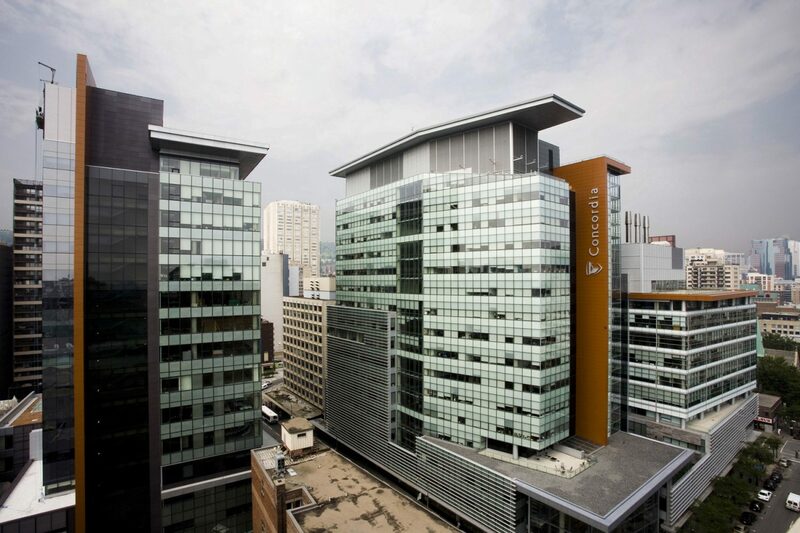 Concordia University in Montreal, home of the Institute for Investigative Journalism. Image courtesy of Concordia University/CC BY-NC-SA 2.0. Concordia University’s Department of Journalism has launched the Institute for Investigative Journalism, led by former journalist-in-residence Patti Sonntag. The Institute will provide collaborative educational experiences that combine skills and research among multiple institutions and provinces to report on public interest stories. 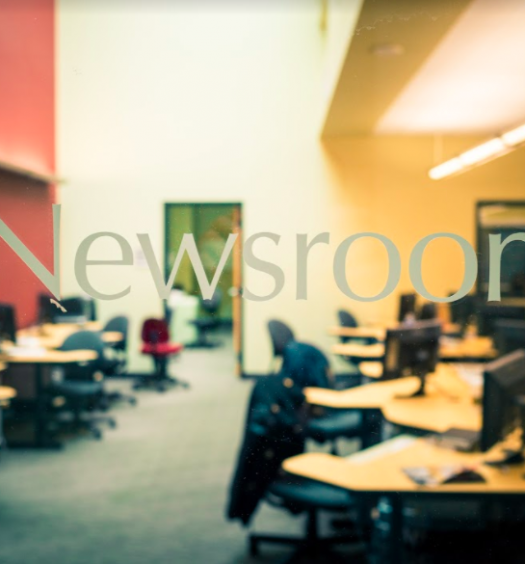 It is the host institution for the National Student Investigative Reporting Network, which also connects major media outlets with journalism students and faculty from across Canada to do large-scale investigative journalism projects. Sonntag said she prefers to look at her role as more of a facilitator. “I’m here to support everybody else. I dislike very much the idea of myself as a leader … I’m here to make everyone else shine,” she said. The launch comes after Sonntag partnered with Toronto Star reporter and Ryerson University instructor Robert Cribb for the NSIRN’s national project, The Price of Oil, along with reporters with The National Observer and Global News. Sonntag is co-director with Cribb at the NSIRN and she says this new institute would not be possible without the groundwork that Cribb laid for it and his years of contribution to the industry. The Price of Oil team brought together more than 50 journalists, editors, students, teachers and researchers from four journalism schools, one national research consortium and three media outlets to examine the hidden costs of Canada’s oil industry. This level of collaboration is what Sonntag aims to continue through the Institute. With a decline in media organizations, she said it’s important to take advantage of Canada’s education and research institutions in order to backstop the media and work in tandem with them. “I’ve said that Canadians have an unusual talent for collaboration and I truly believe that. So this is a test to see if instead of simply observing our problems and saying ‘that’s terrible,’ (we) take them on together and become an example for the world of how we can fix this,” Sonntag said. This collaborative approach for investigative reporting is a new framework for addressing news poverty in many areas regions across Canada, according to Sonntag. 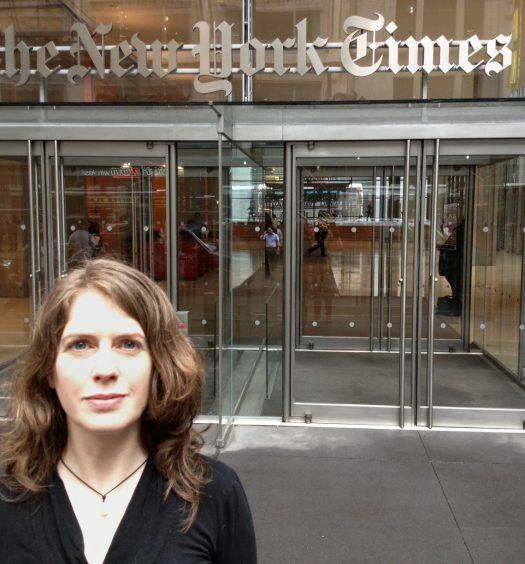 From the time she was awarded with the Michener-Deacon Fellowship for Journalism Education, she said the goal has been to work more closely with regional news providers in order to combat this issue. “Canada is suffering from news poverty more than any other nation on Earth, except for perhaps Australia … This is a really critical time. This needs to happen now,” she said. Schools that have partnered for the upcoming 2018-2019 project include Carleton University, Humber College, Mount Royal University, Ryerson University, University of King’s College, University of Regina and the University of British Columbia. Students will take part through investigative courses offered at their schools and gain course credit for it. Large investigations will take place over two semesters in order to give students necessary time for research and production. If students take part in the projects outside of class, like over the summer, they will be paid. There are currently four former students working for pay. Global News, The National Observer and the Toronto Star are also partners on the current project. These partnerships are expected to grow for future projects, even expanding across borders. Sonntag said they are seeking new partners for the current project. “In the long-term, these relationships need to be lasting and solid and simply a part of how we operate,” said Sonntag. Disclaimer: J-Source’s editor-in-chief, Patricia Elliott, was an active NSIRN participant in 2017-2018.